One Floor are specialists in Carpets, Laminate Flooring, Vinyl Flooring and Luxury Vinyl Tile Flooring covering Bromsgrove and local surrounding areas with over 18 years experience in the trade. 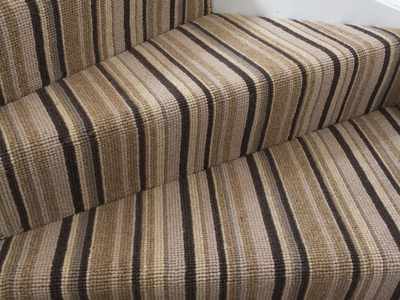 Friendly expert knowledge, advice and service whatever your flooring requirements. The experience and knowledge gained over the past 18 years enables us to offer excellent in-depth product information, advice and help with a friendly and professional service that you expect. Call today for a free no obligation quotation and home visit at a time convenient to you or visit our showroom in Aston Fields, Bromsgrove.